The Australian oil and gas industry welcomes the new land access process announced by the Northern Territory Government. APPEA Director – Northern Territory Steven Gerhardy said the process would help deliver positive outcomes for pastoralists and petroleum explorers seeking access to their properties. Under the new process, both parties will be required to reach a land access agreement before exploration activities are approved and can begin. New notification and consultation requirements must also be followed as petroleum titles are being assessed and granted. The new process has been endorsed by APPEA and the Northern Territory Cattlemen’s Association. A similar process has also been developed for mineral exploration. 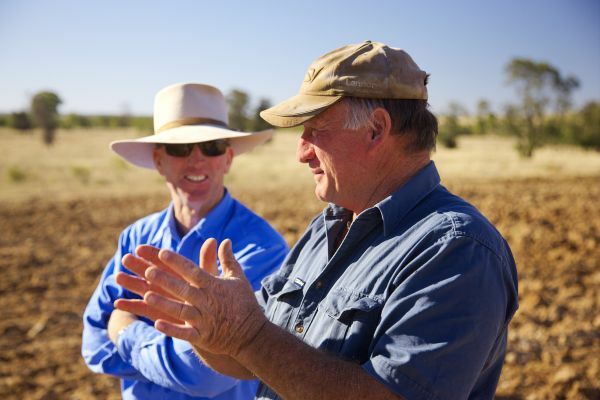 “Experience shows that when landholders and explorers talk about their plans and activities, identify issues and work together to find solutions, everybody benefits,” he said. Mr Gerhardy said gas explorers often benefitted from the local knowledge and expertise of landholders who, in return, benefitted from improvements to local infrastructure such as roads and water bores. Gas exploration also provided landholders with opportunities for contract work such as haulage and site works. “This really is a long-term win-win opportunity for both industries, and indeed for all Territorians through the generation of wider benefits such as jobs and royalty revenue,” he said.